So I have lots of friends that have tried out the trapeze classes that are available in certain cities. This one here is new, though. A little bit of Cirque du Soleil in your regular life. 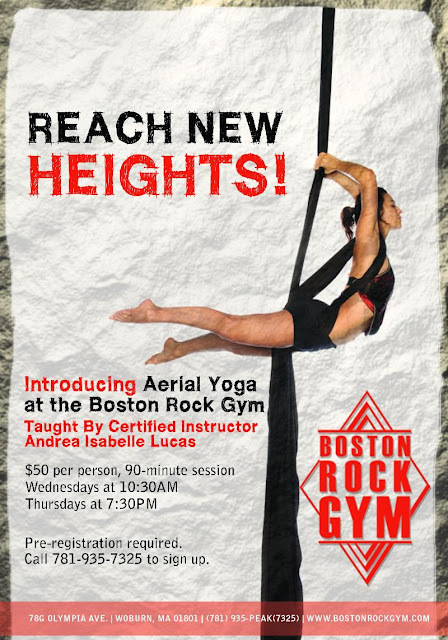 0 Response to "Aerial Yoga @ Boston Rock Gym"